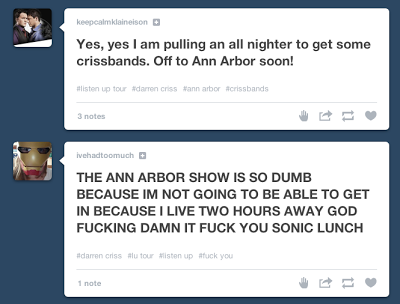 I am not sure if anyone meant Darren Criss when they said the good things in life are worth waiting for. They were more likely referring to all nighters for Harry Potter books, Daft Punk singles and the next season of Game of Thrones. However, younguns will get psyched, and Ann Arbor should support our talented homegrown. 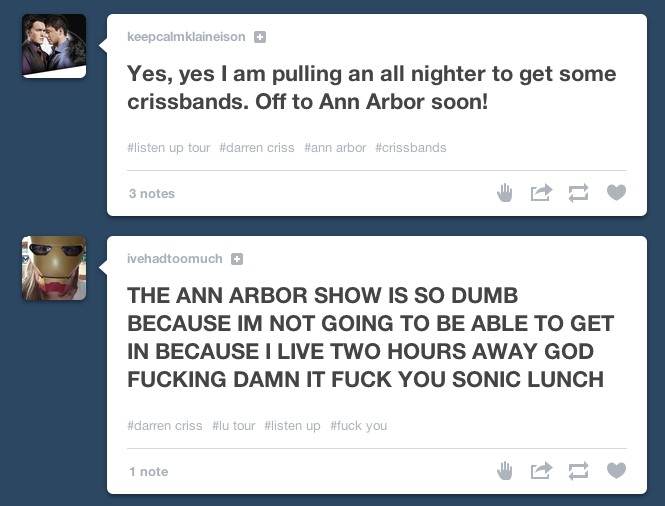 If you want your crissband, grab an espresso and start your walk to the Michigan Theater now to beat the lines.